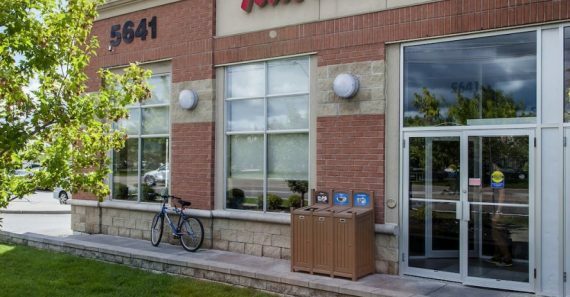 Milliken Crossing located at 5631-5671 Steeles Avenue East in Scarborough is a large scale plaza with forty-one tenants and a total of 139,745 sq. 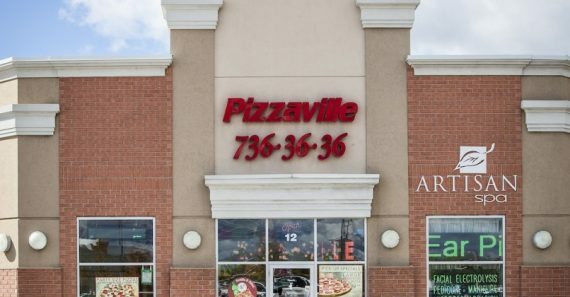 ft. of retail floor space. 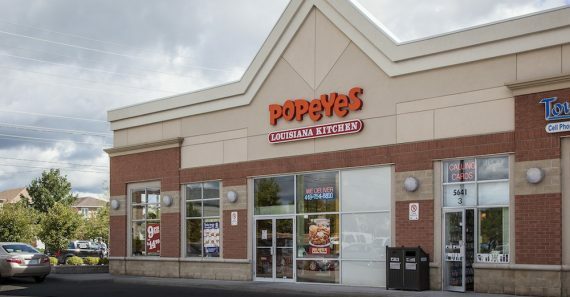 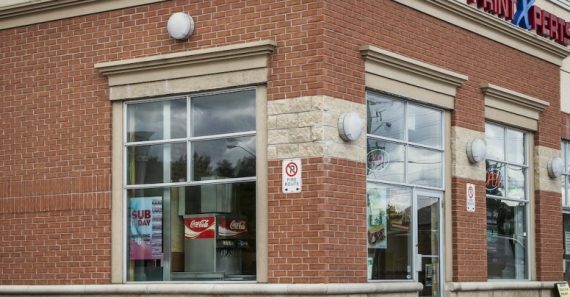 The property is located at the intersection of Steeles Avenue East and Middlefield Road with access from both streets. 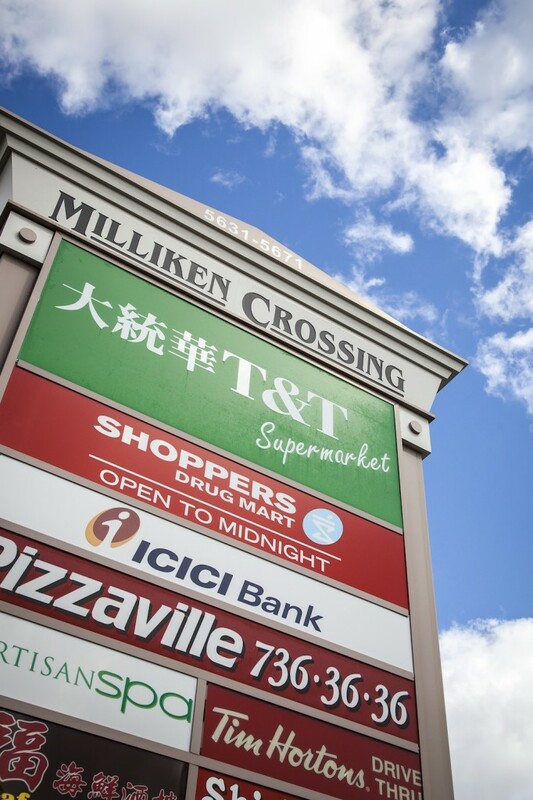 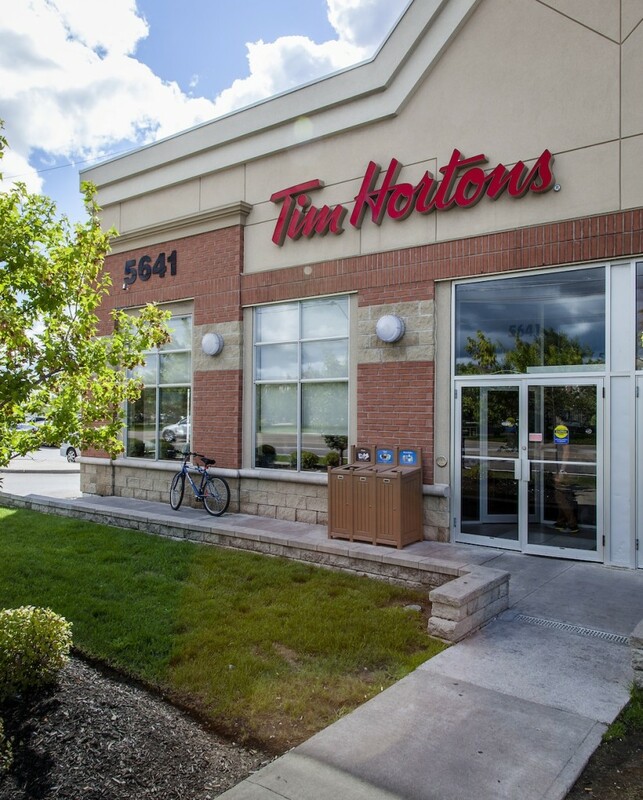 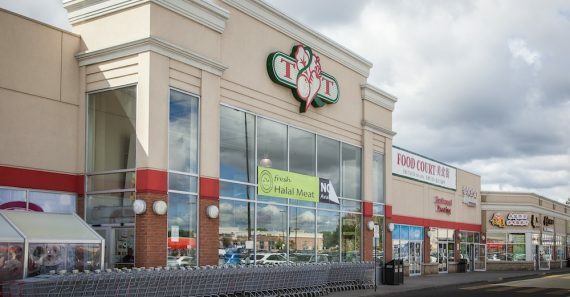 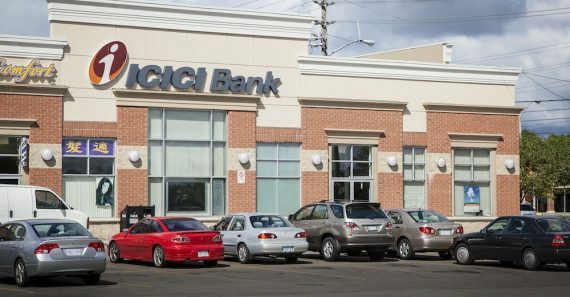 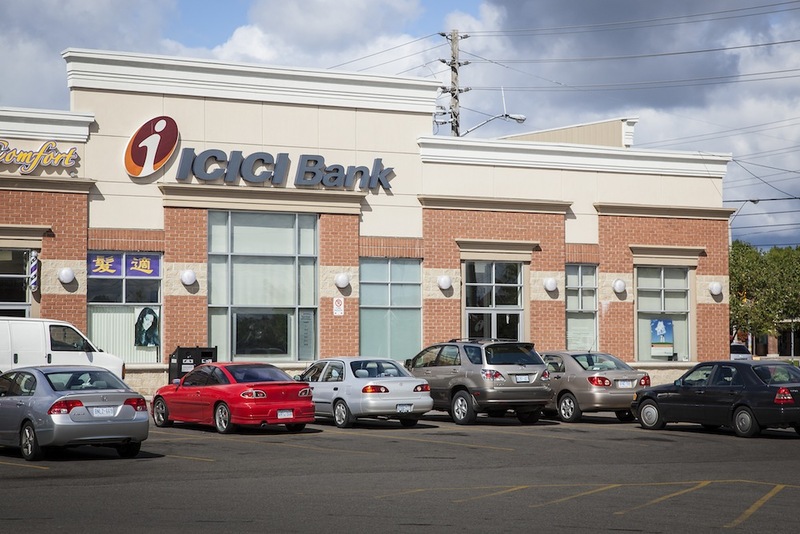 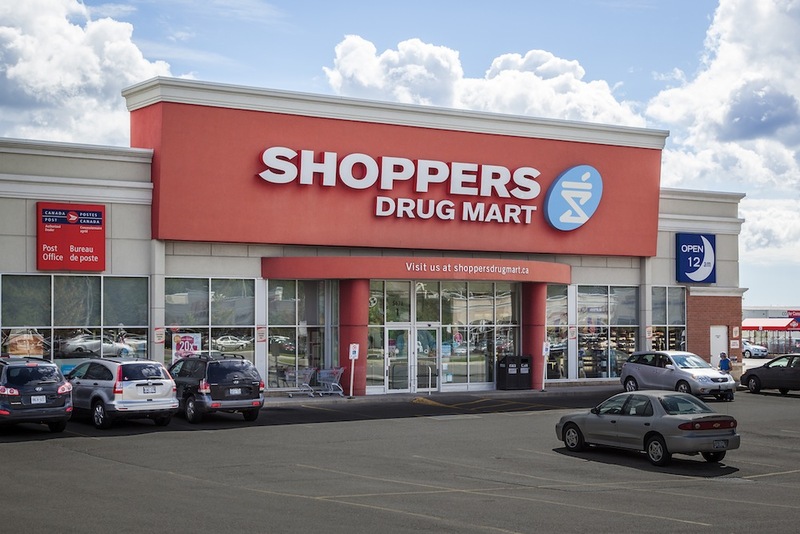 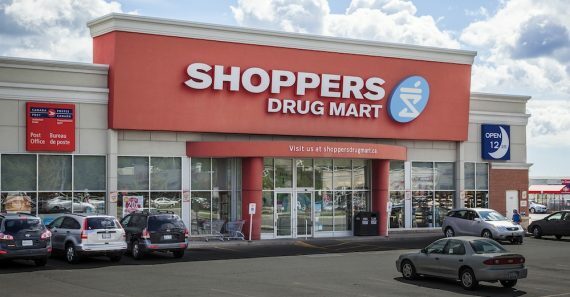 The plaza is a significant shopping destination for the community of Milliken Mills anchored by tenants such as Shoppers Drug Mart, T & T Supermarket, ICICI Bank and Tim Horton’s. 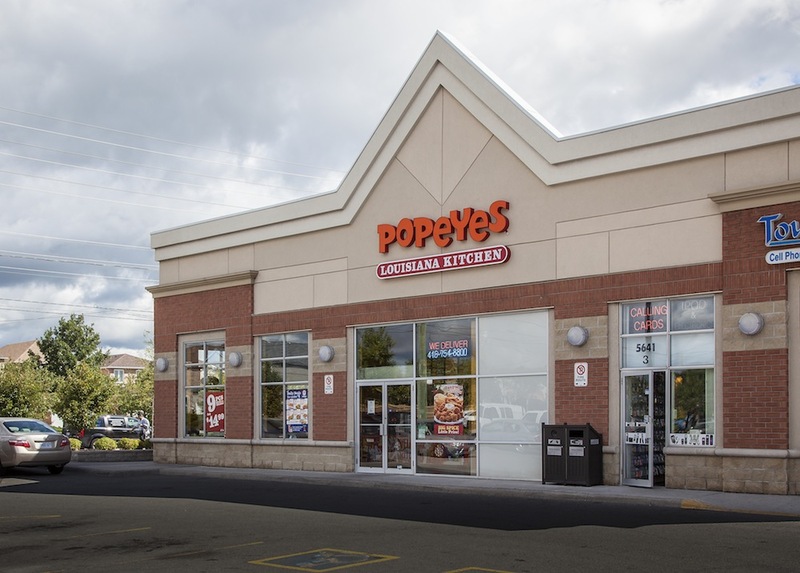 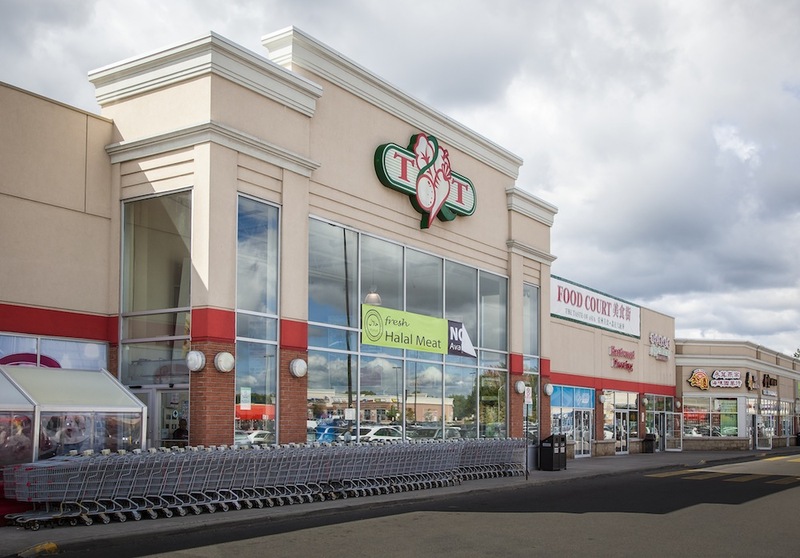 The success of this plaza included the planning for three retail pads totaling 31,300 sq. 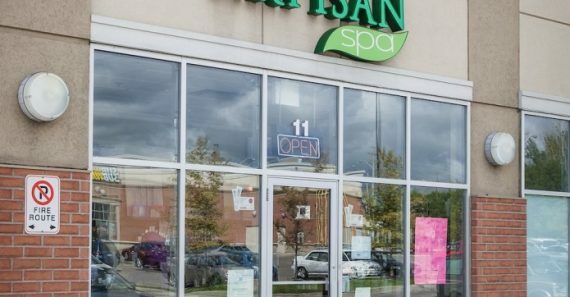 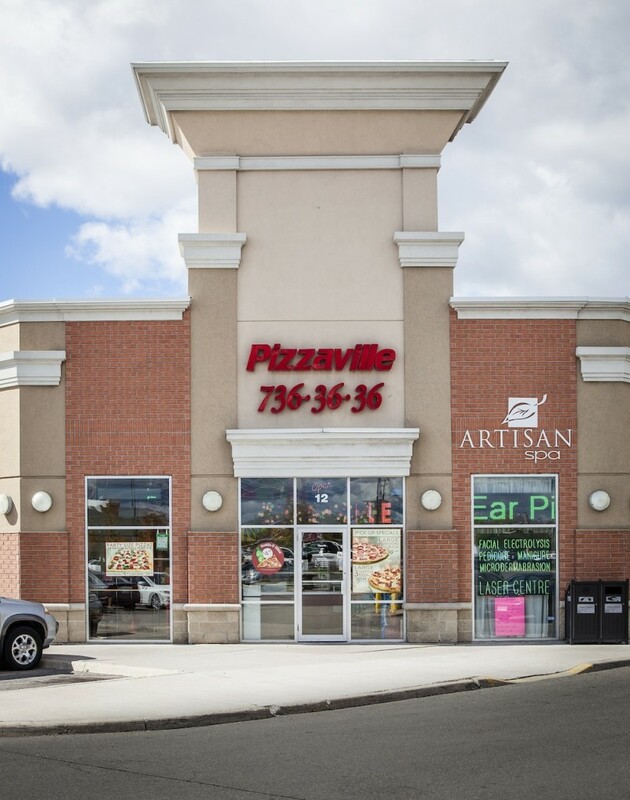 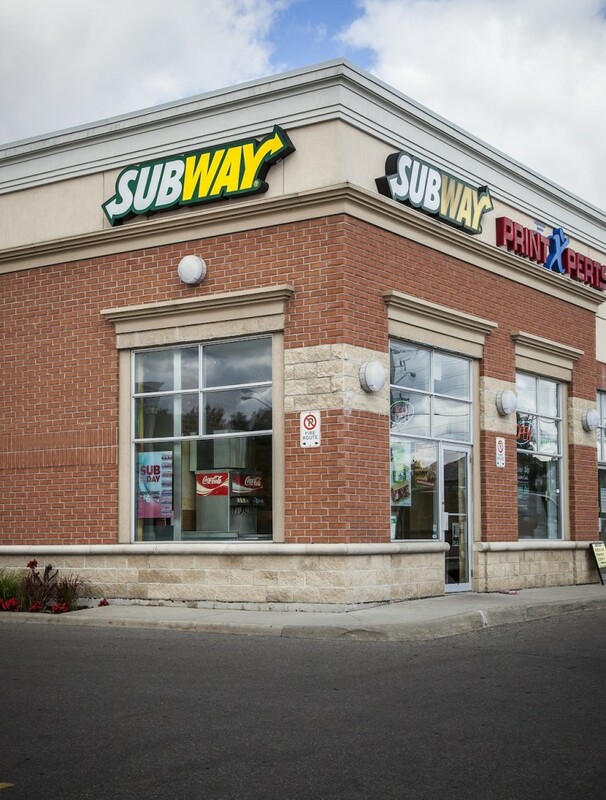 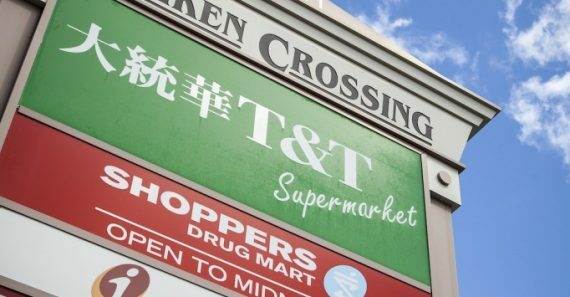 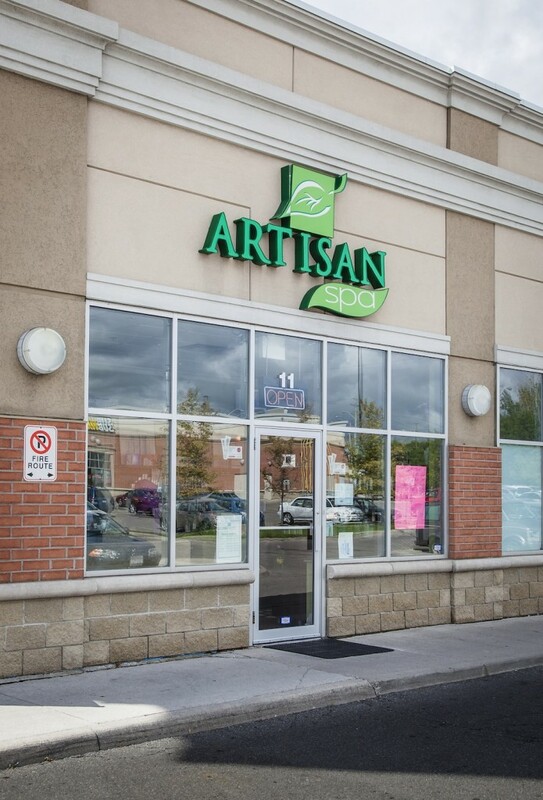 ft. along the frontage of Steeles Avenue East to maximize exposure and street presence for the retail tenants.